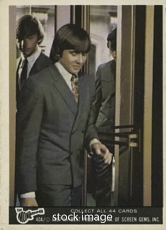 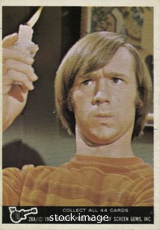 The 1966 Donruss Monkees "A" cards were a follow-up to the Donruss Monkees sepia series. 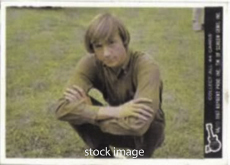 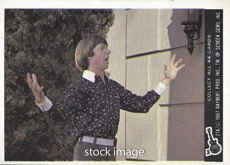 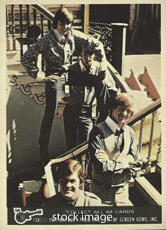 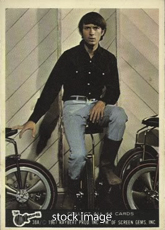 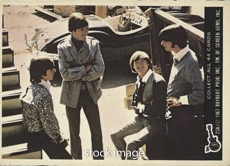 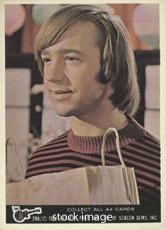 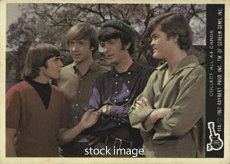 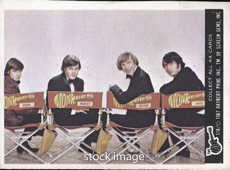 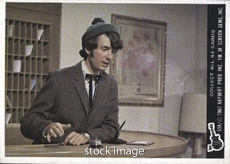 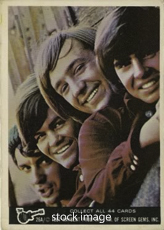 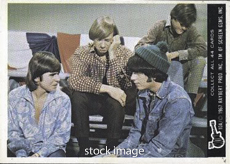 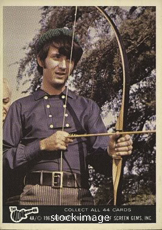 The cards feature the Monkees - Mike Nesmith, Davy Jones, Micky Dolenz, and Peter Tork. 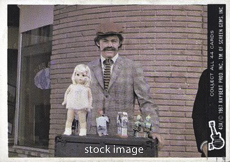 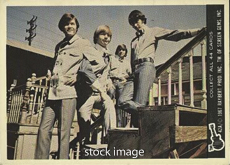 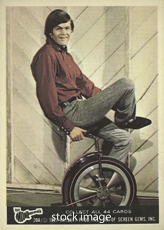 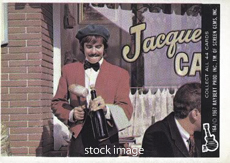 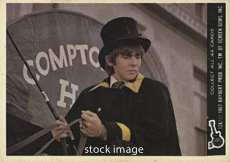 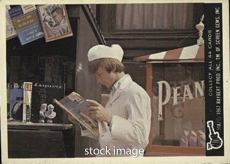 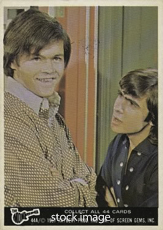 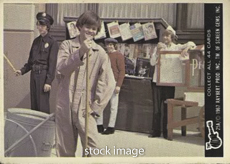 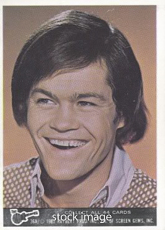 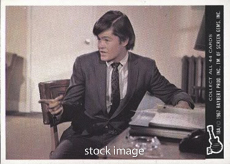 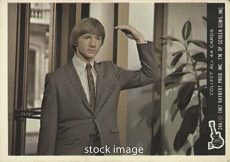 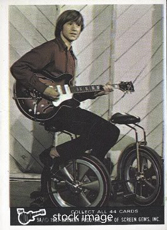 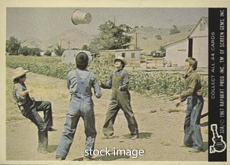 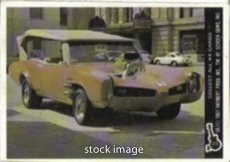 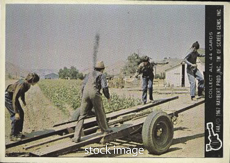 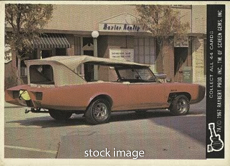 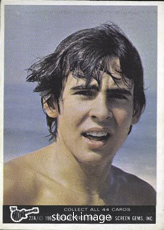 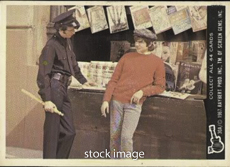 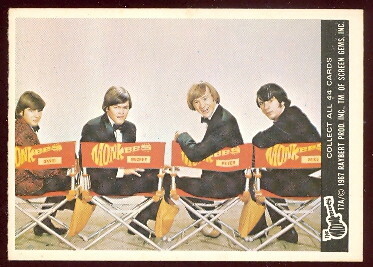 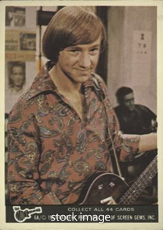 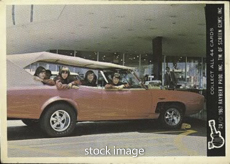 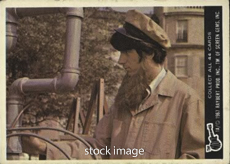 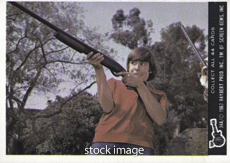 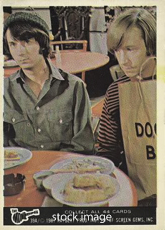 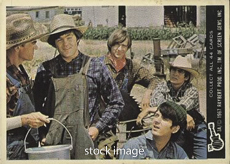 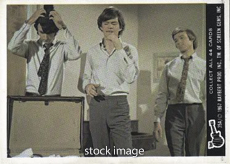 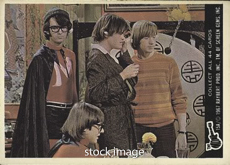 Card fronts have color photos of the Monkees in various situations. 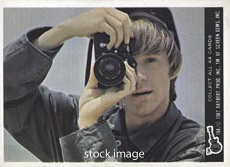 The card backs form a larger puzzle. 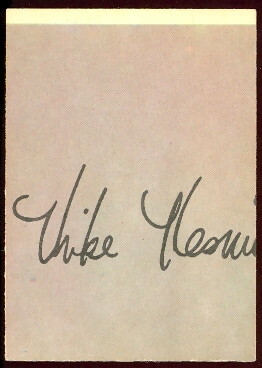 The set contains 44 cards and the cards measure 2-1/2" by 3-1/2". 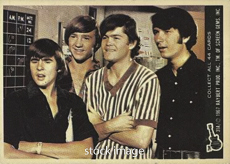 MONKEES SERIES "B" * * MONKEES SERIES "C"